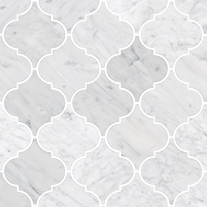 Show-stopping stone. 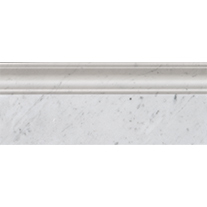 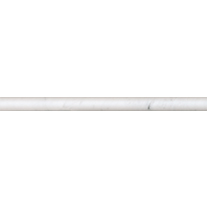 Italian Carrara marble in a satin finish. 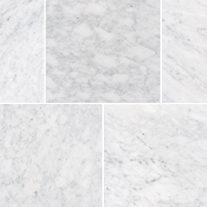 Milestone is a suite of marble shapes accompanied by finishing pieces to give you the all-stone look. 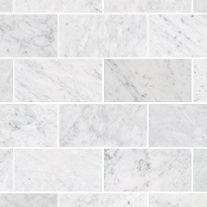 Suitable for splash backs bathrooms kitchens and floors. 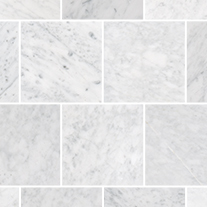 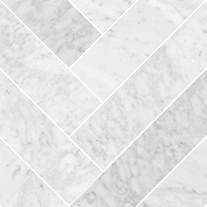 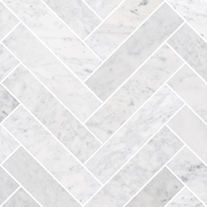 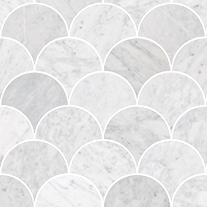 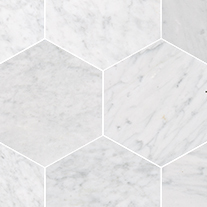 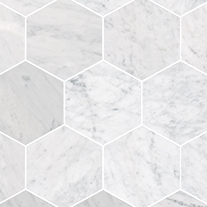 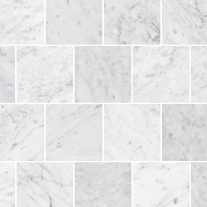 The collection includes the latest trends in marble shapes.